I have been gathering some ideas for our next home. I can not believe it but in four months we move again. There is definitely space in our new home for an inviting entryway. 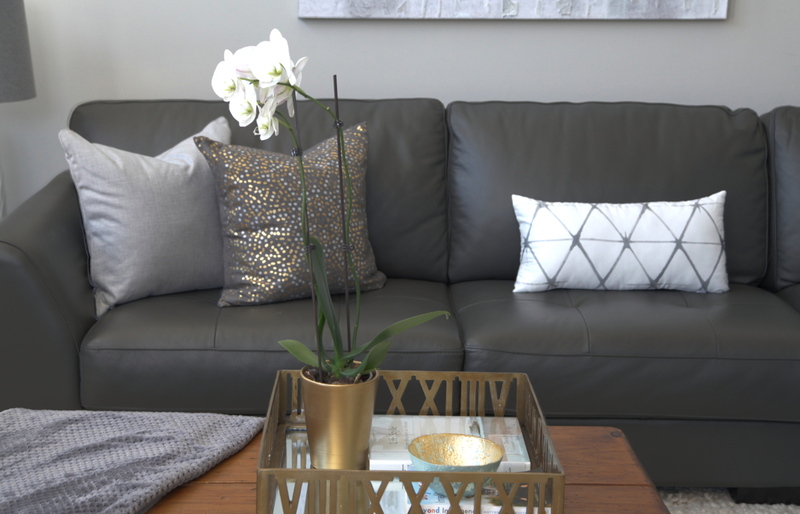 Instead of having a long bench it is more practical for our family to have a small ottoman plus a console table. I like having a console table to rest keys onto and display fresh flowers or a beautiful piece of art. 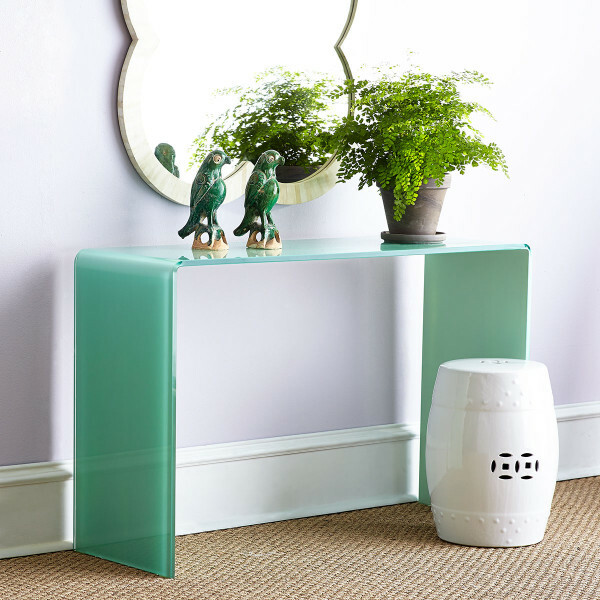 Our current console table comes from Target and although practical it is a little flimsy. I would love to splurge on a nicer console table. The mirror we have from Homesense will work as well as our small ottoman (Target) keeping us on budget. I am loving the “waterfall” console from Wisteria. This particular console or something similar is what I am longing for. 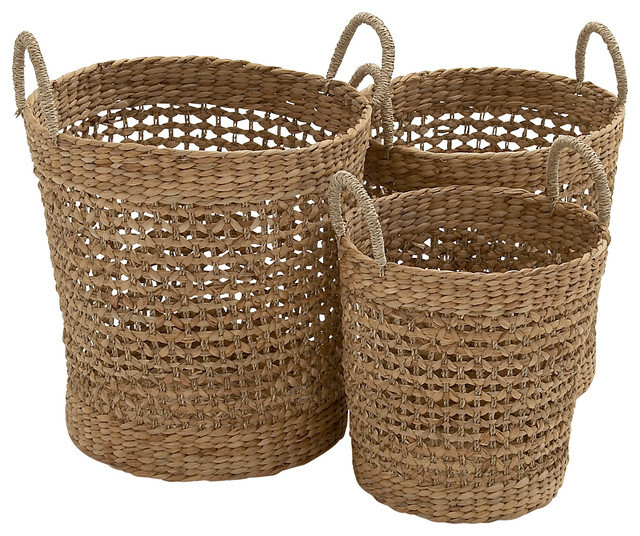 I love the clean lines, as well as the room it offers below for a seagrass basket. 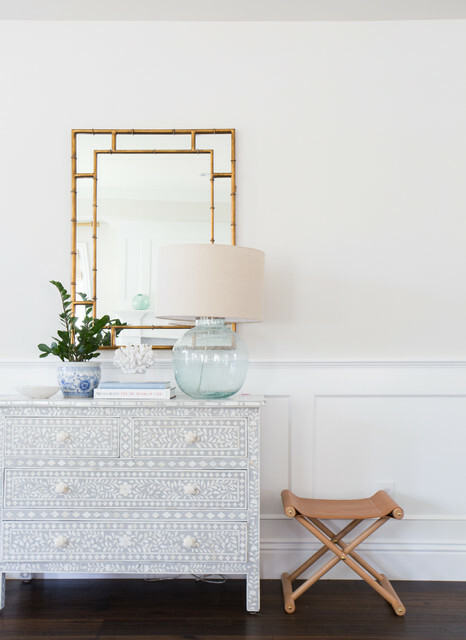 Serena and Lily has great inspirational entryway photos and I love how they style their console tables. Although pricey they do have great markdowns. Homesense is a fantastic place for mirrors and have a large selection of current styles at affordable prices. Now that spring is here Homesense also has been getting in a nice selection of stools.  Take a look at what I am loving right below! 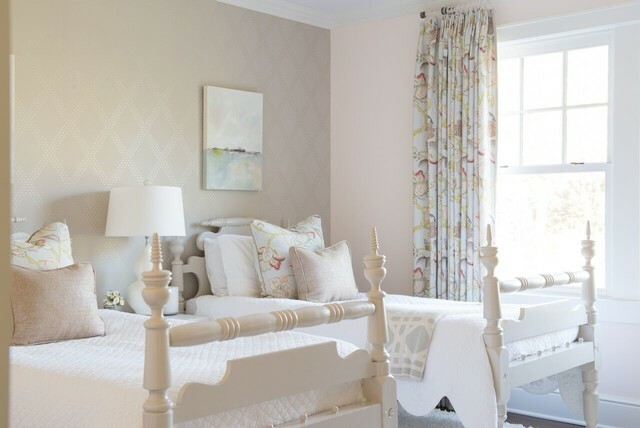 With spring finally here now is a good time to paint rooms to refresh your home. 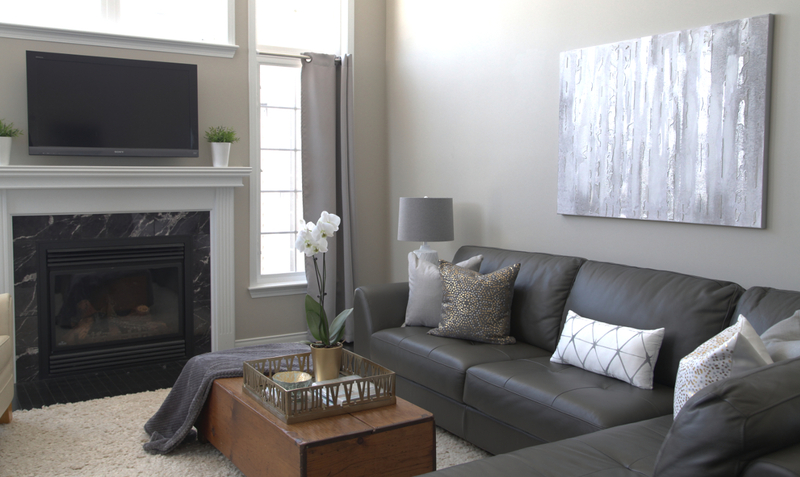 Weather you are putting your home on the market or just painting to change things up painting can really transform a room. I recently helped my girlfriend choose paint colours for her adorable five-year old. 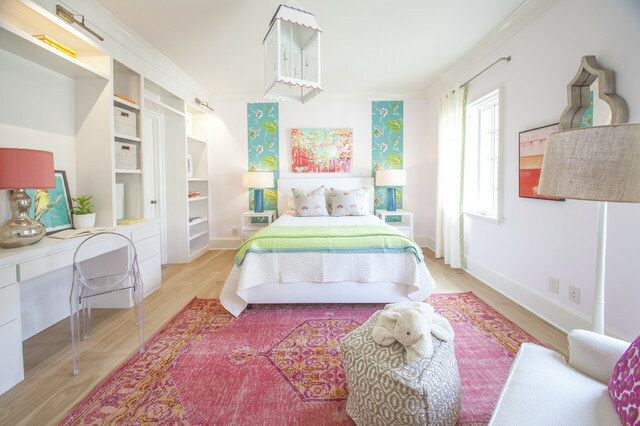 Her daughter wanted pink and turquoise for her bedroom. Pink of course is a very popular choice for some girls. We both agreed though………no bubblegum pink. I chose Benjamin Moore Gentle Blush in half strength and Benjamin Moore Birds Egg. I can’t wait to see how the room looks when it is all finished. 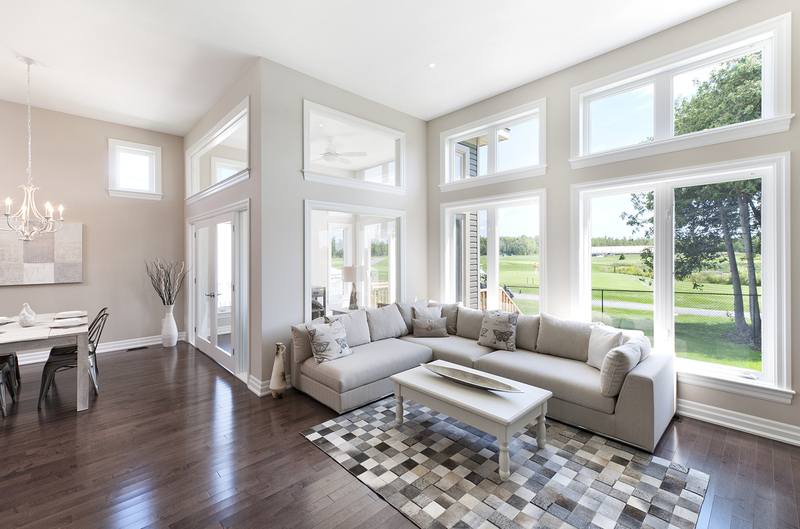 Take a look at some fantastic rooms right below! Here are some paint colours you may want to use! Compact Bathrooms Can Look Fantastic! 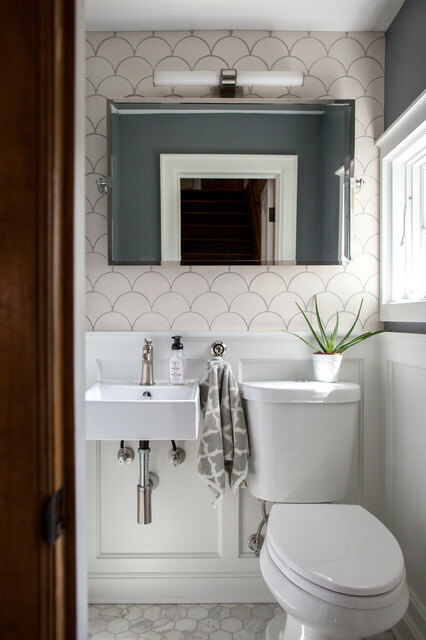 Compact bathrooms can provide a punch of beauty for their small size. They are extremely important, and are used quite a bit especially with families and kids. Having a main floor bathroom that looks great and is on trend is important to most buyers as well. Here are some great photos of powder room bathrooms that would definitely please a potential buyer. Take a look! 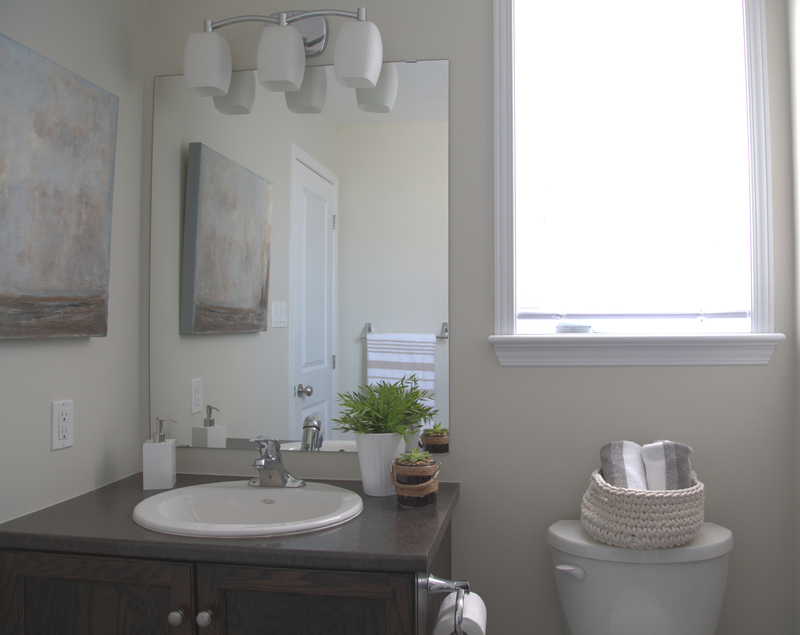 Staging a bathroom can really pull the space together. I decided to stick with neutrals, and added artwork and accessories. 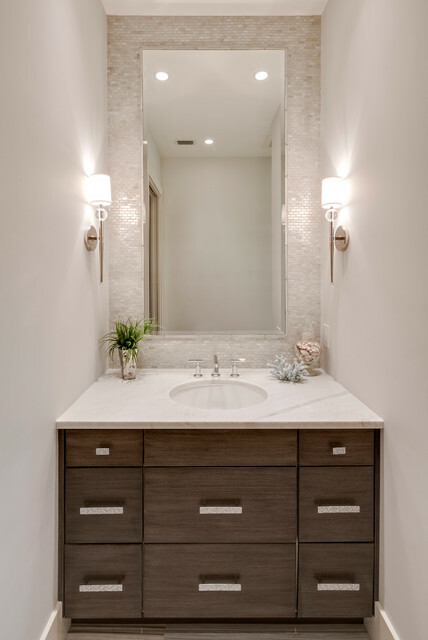 This is a beautiful transitional powder room featuring wood cabinetry and neutral painted walls. I really like how soothing this compact bathroom feels. This is such a gorgeous compact bathroom. I love the floor tile and wall tile as well. The paint colour is a nice contrast and accentuates the grout colour. 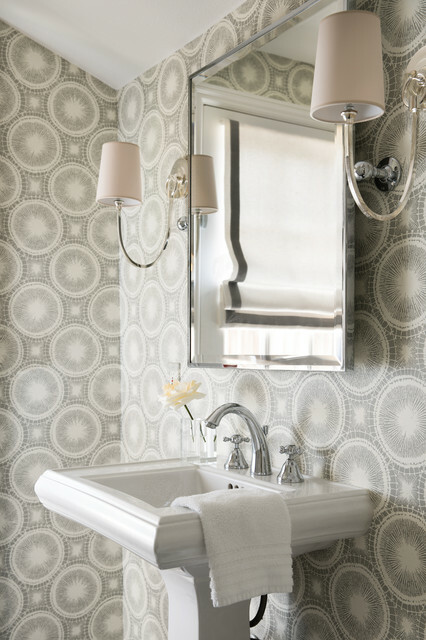 Most people would shy away when buying a home with wallpaper. Not with a bathroom like this. I think most people would fall in love with this bathroom. This bathroom features such a beautiful palette of blues, greys and neutrals. Love the light styling on the countertop. Definitely a dream powder room. 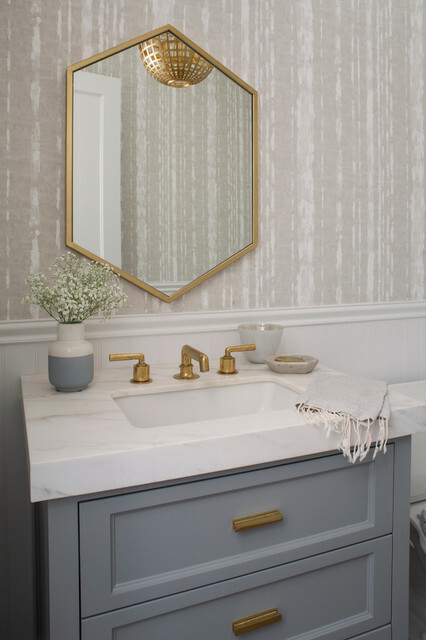 A fantastic transitional powder room featuring a pedestal sink. 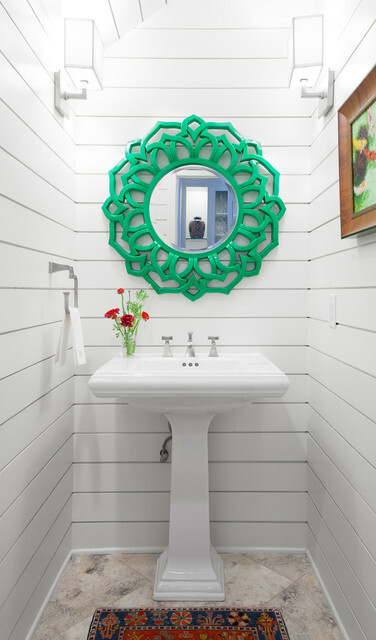 Beautiful green statement mirror. I love the contrast of colours. Such a big impact for such a small space. This is a kitchen I staged not to long ago. 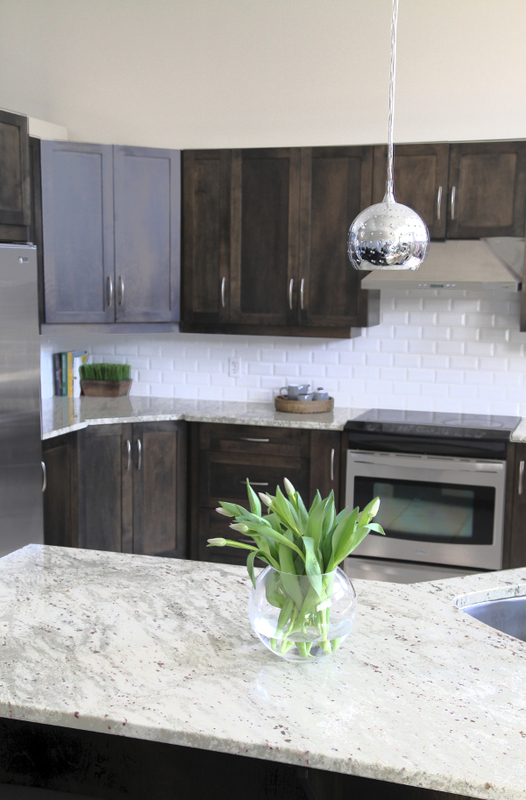 The kitchen featured dark wood cabinets with a white subway tile backsplash. There was an abundance of kitchen cabinetry and counter space as well. I wanted to add some warmth and texture to this space. Wicker trays and cutting boards are great accessories to add. I found this wicker tray and my client had a beautiful tea set in her cupboard. Cookbooks not only soften corners but are great to keep handy on the countertops. I personally love flowers and try to have fresh flowers in my own home as much as possible. 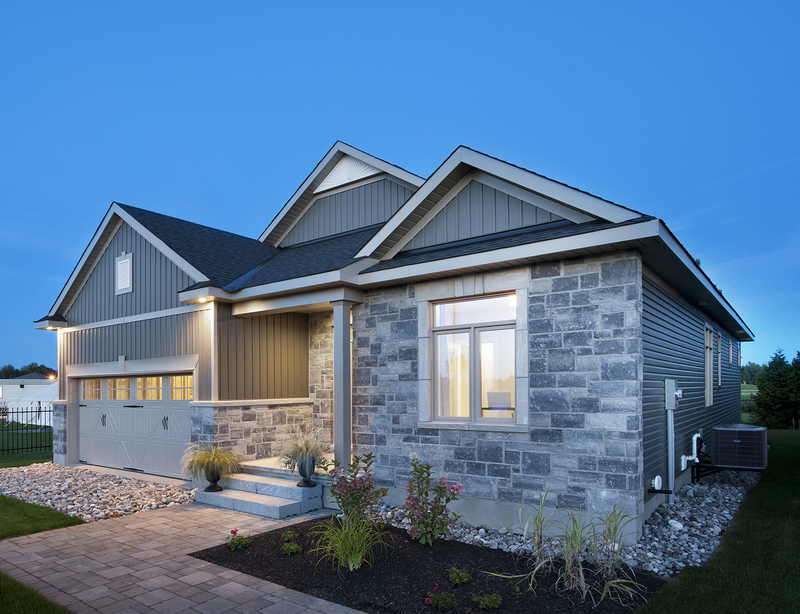 I encourage clients to buy some when the home is ready for photos. With kitchens that have an abundance of countertop space then accessorizing accordingly is important. 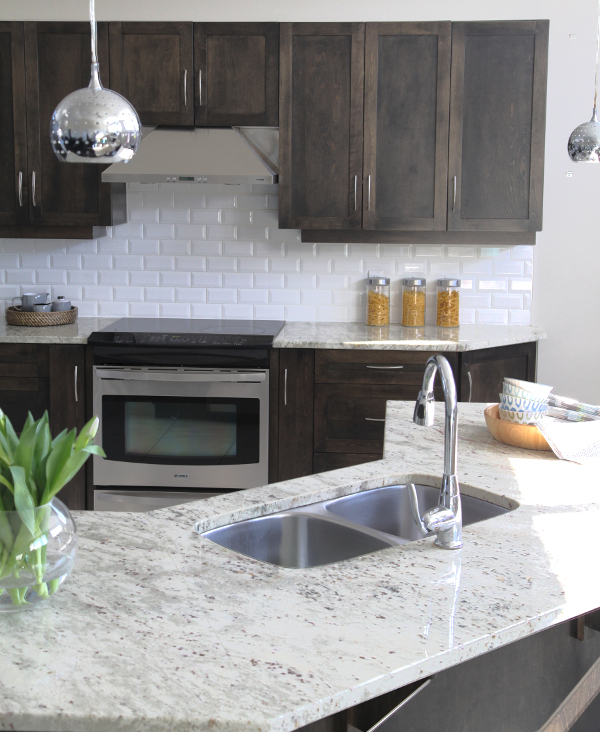 Seeing completely bare countertop space is a mistake. With all white kitchens adding some colour is always nice. It makes a kitchen look not so bland and gives it a little personality. 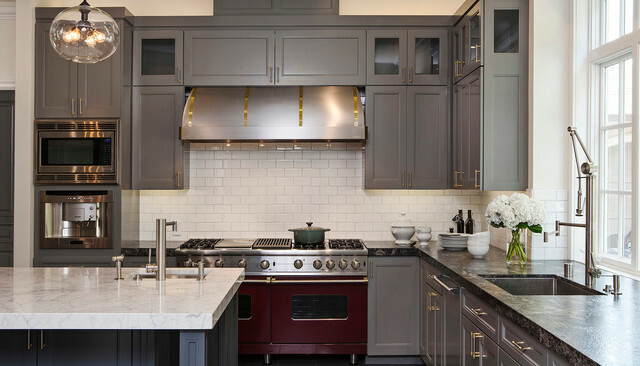 Whether you are selling or living in your home kitchens are one of the most important rooms in a home. 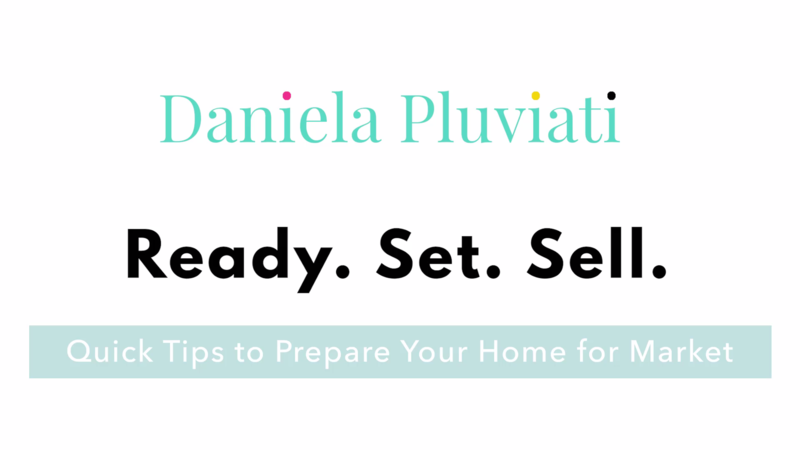 If you are selling then staging a kitchen is really important to attract potential buyers! Have a wonderful day and see you Friday! 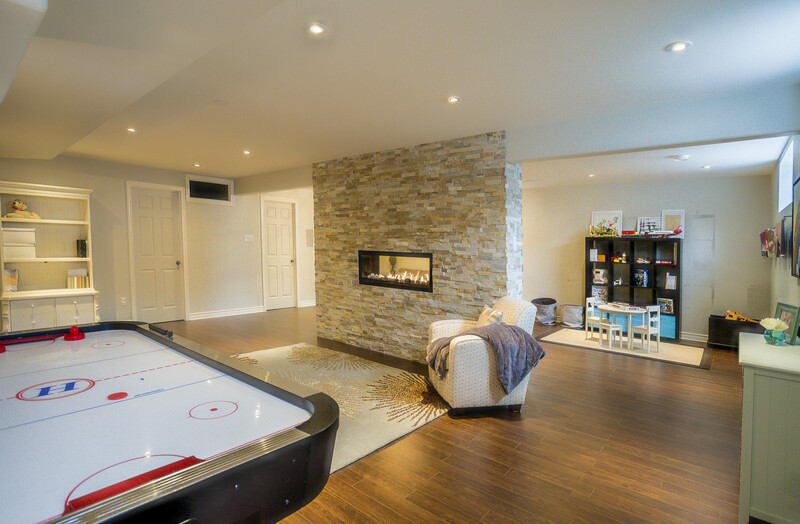 This is a staging job I did not to long ago here in Ottawa. 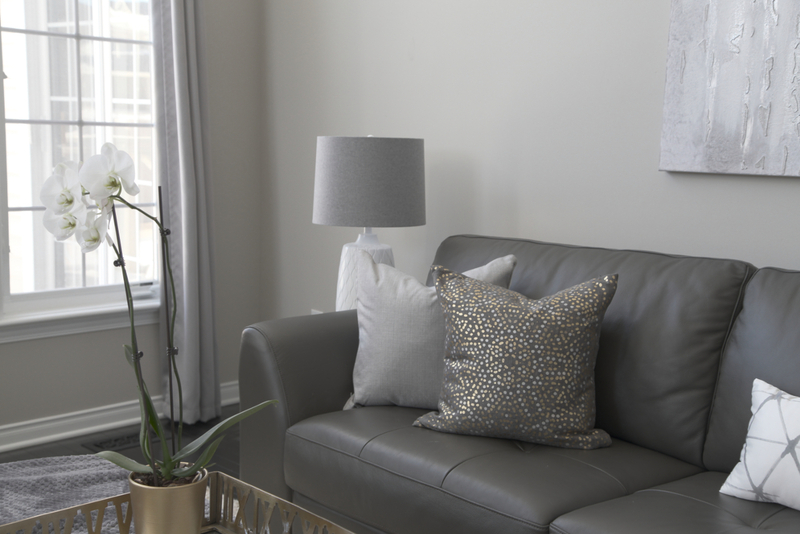 The clients have a wonderful home featuring Revere Pewter (Benjamin Moore) painted walls. 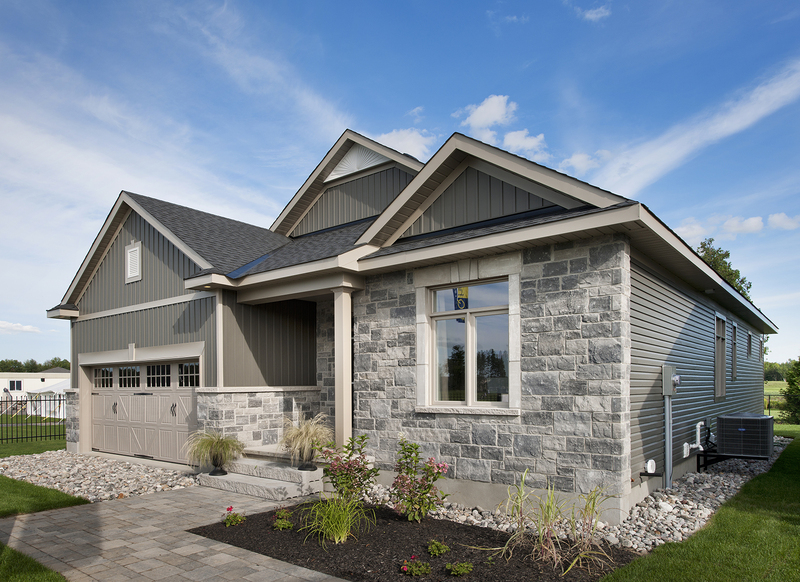 Revere Pewter is a great paint colour and I currently have it at half strength in our home. 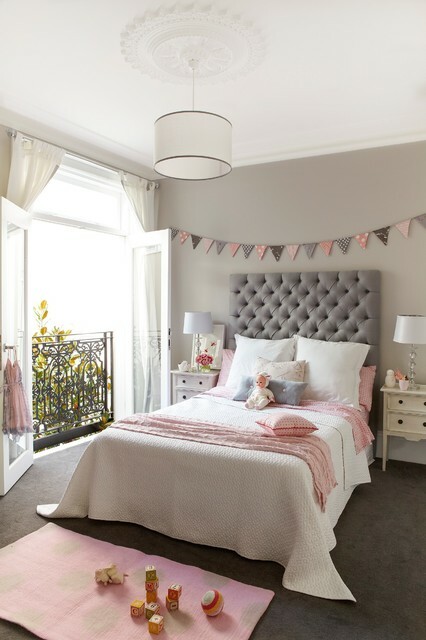 It is a light grey paint colour with warm undertones. 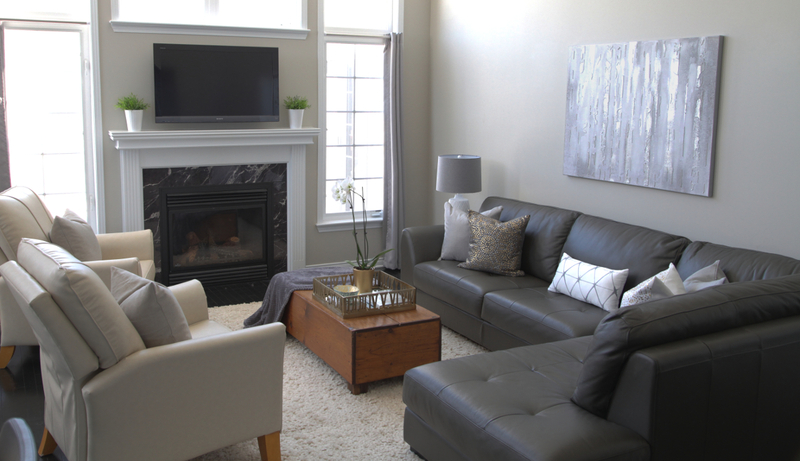 It looks fantastic in a transitional living room as the one I staged. 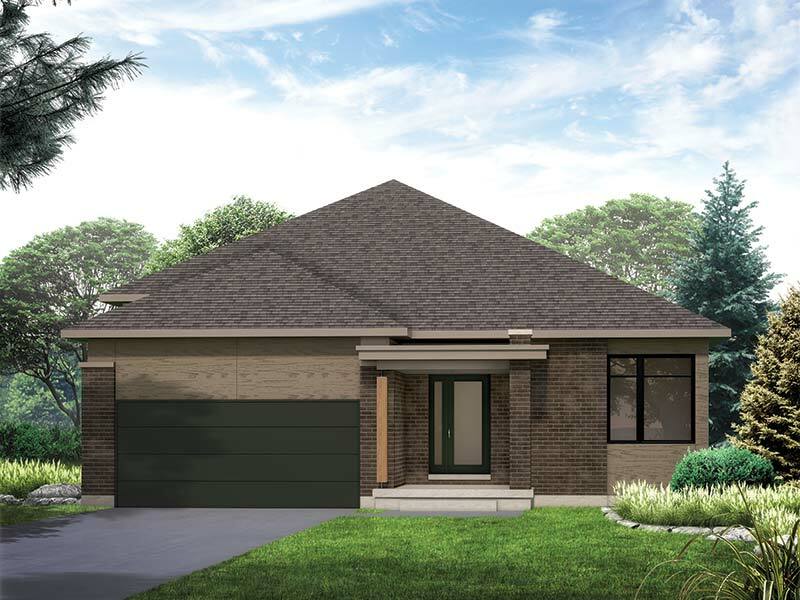 This home is south facing so it gets a ton of light. With plenty of light Revere Pewter looks a lot warmer. 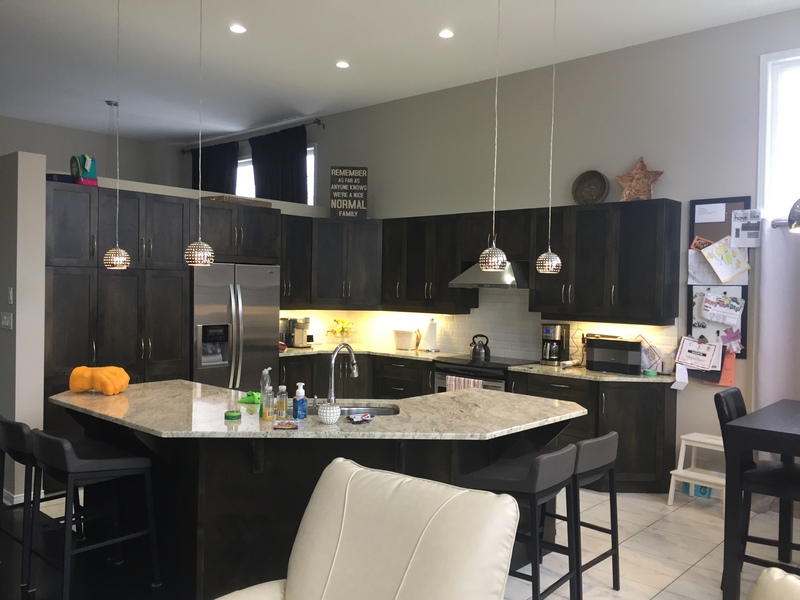 The home has dark almost ebony hardwood and dark cabinets as well. 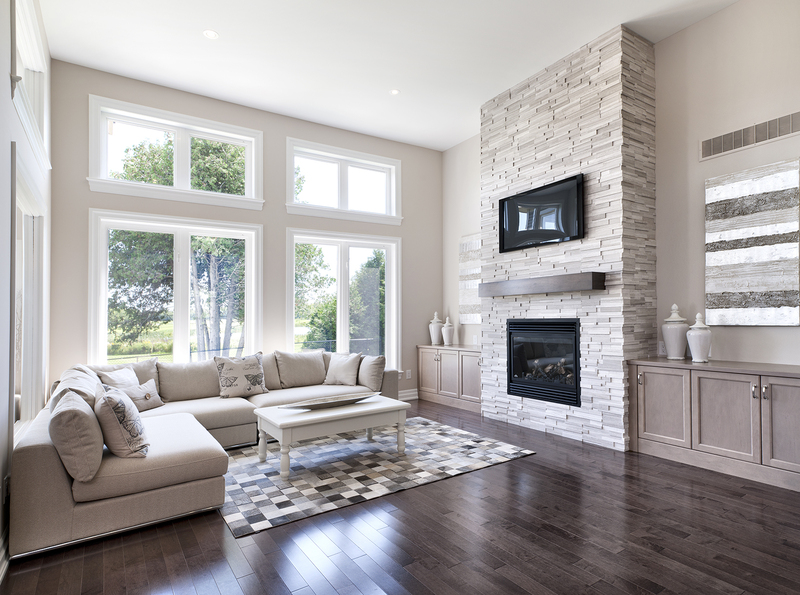 Although already beautiful staging really elevates a home. Dining rooms, kitchens, and living rooms should always be styled and staged. I brought in some accessories, mixed metals and added texture. Everything brings the whole look and room together. I also love bringing in fresh flowers and love to use greenery as well.